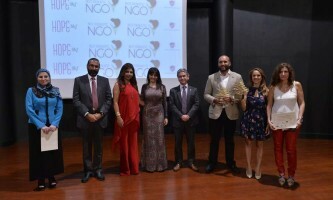 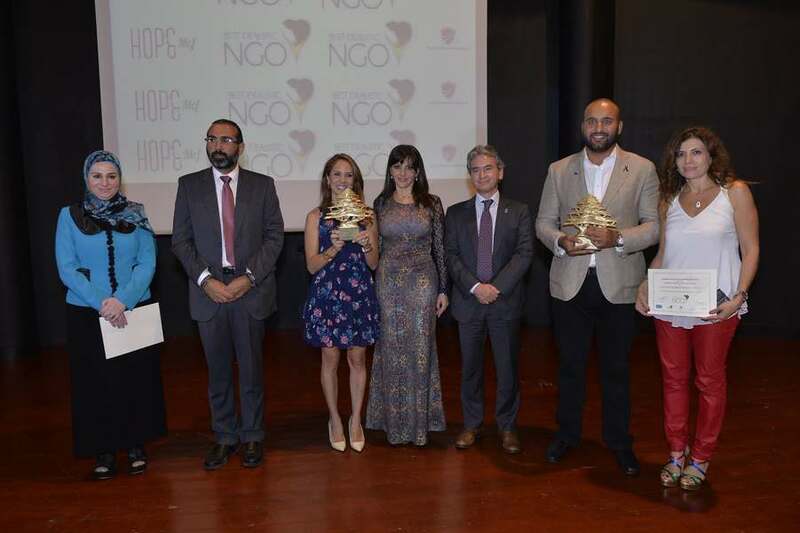 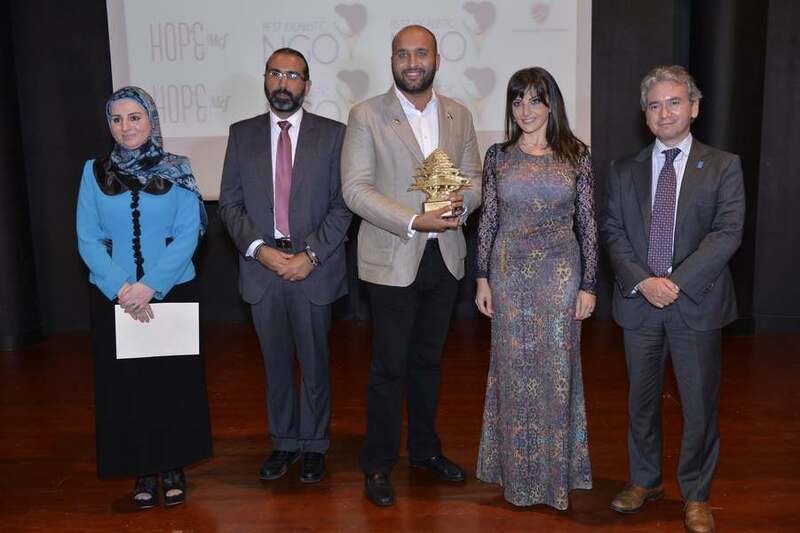 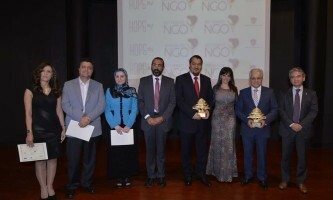 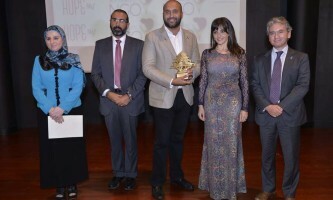 Under the patronage of the Ministry of Social Affairs, Ministry of Interior & Municipalities, UNDP and Hope MCF and for the 2nd consecutive year, QSI has organized the “Best Idealistic NGO – 2015” in order to recognize and assess Lebanese NGOs based on International Quality Standards – Ceremony was held at USJ – Amphitheater Abou Khater on September 29th, 2015. 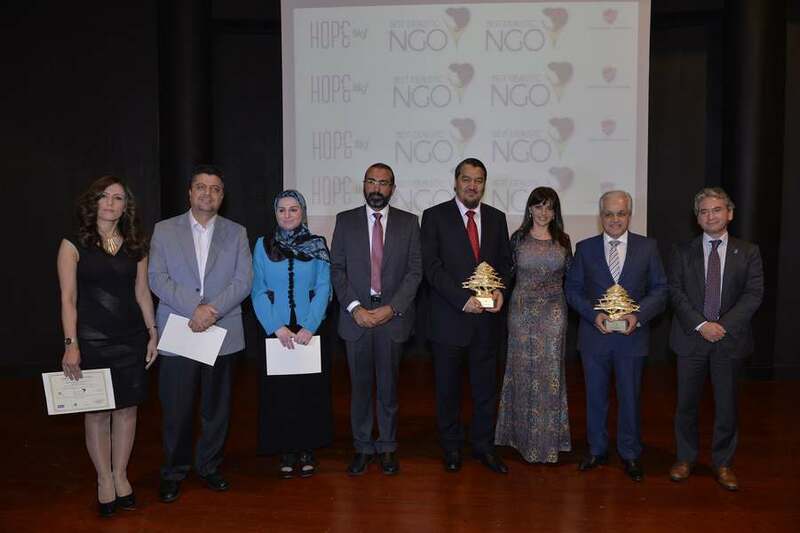 The committee of assessment included international experts from different Ministries, American University of Beirut, Gulf Cooperation Council, International Quality and Social Experts from different countries. 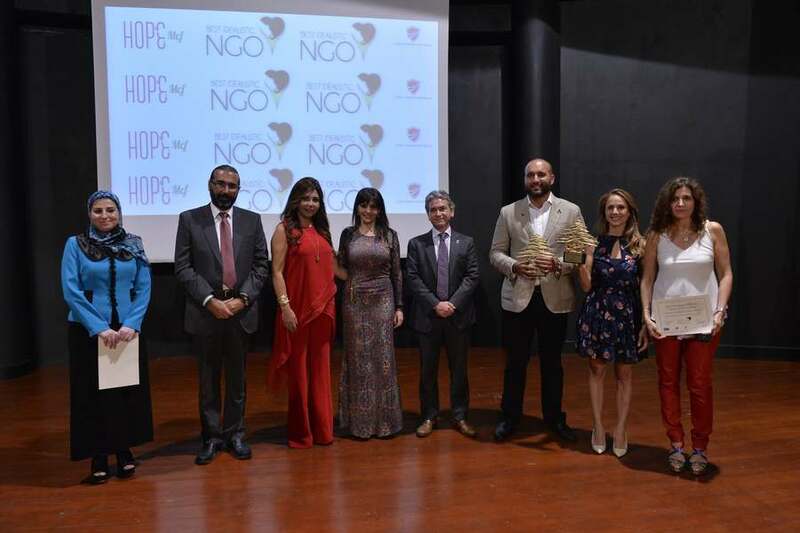 Refugees / Displaced: The committee apologized for non-selecting any winner as applicants didn’t fulfill the minimum requirements. 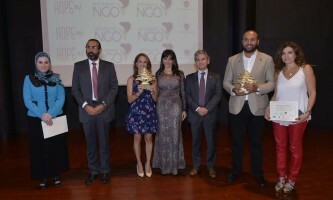 This award is considered to be one of its kind in Lebanon and the region and aiming to develop the civil society sector in order to meet quality, credibility, effectiveness and transparency in Social Responsibility.